wide acceptance of the Euro-style rigger, advancement in foot stretchers, and the continued development of new materials. 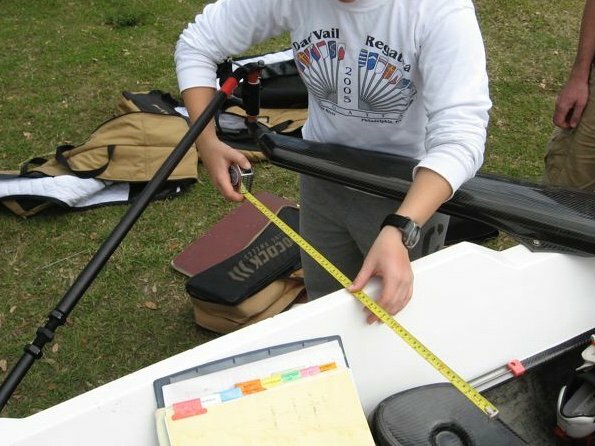 These improvements have meant significant changes in the numbers used for the leverage measurements (oar length, spread, span, etc), and foot stretcher placements. 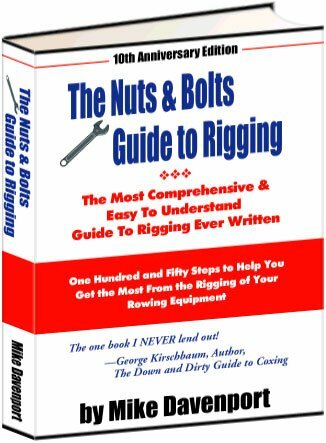 Yet, regardless of those advancements, the way people select their numbers has not changed much since I released the first edition of Nuts and Bolts Guide to Rigging almost 30 years ago. One reason why is that those method for finding numbers still work, especially for beginners. If you are just starting out in rigging here’s how I suggest you proceed to find the numbers you need. Step 1: Establish Your Mindset. As a beginner it will be easy to get overwhelmed. There are so many adjustments you can make, with a wealth of variations. It’s understandable if your head starts to spin. However, what you need is the numbers for just a few adjustments. 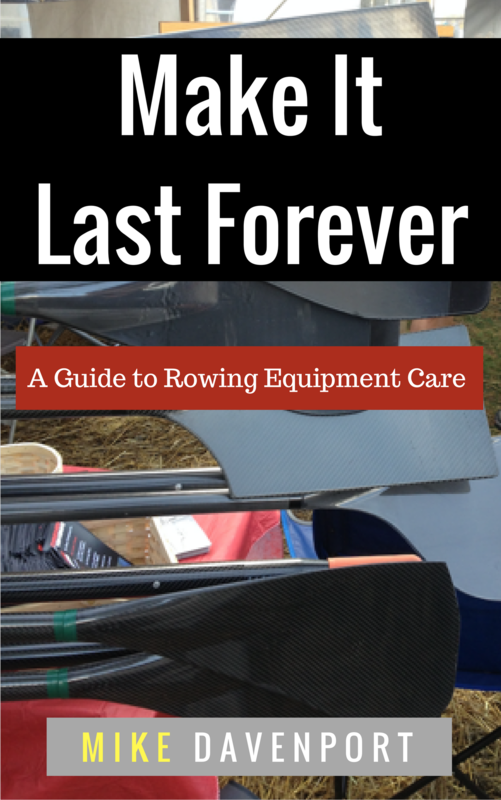 Ones that will help you set your the major equipment properly, allowing for good rowing. 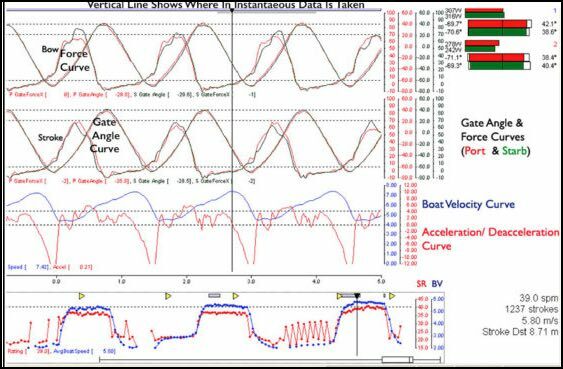 Many of the minor rigging numbers (such as lateral pitch) you won’t need to be concerned about right now. Step 2: Warning! Two important things to consider when finding rigging numbers. First, be very, Very, VERY wary of specific non-range-type numbers in rigging tables and charts. And the same holds for rigging numbers that you might get at regattas. The reason being that those numbers may be totally useless for you and your rigging, and, in fact, might be downright dangerous. For example, a rigging chart produced from the rigging of the men’s eights rowed at the 2016 World Championships gives the numbers that those folks rowed at that regatta. But “those folks” are well-trained, high-performance athletes, of very homogeneous traits, who execute at the upper end of human abilities. You are not likely to find many, if any, similar people in your programs/boats. And the rigging numbers that push one of these athletes to the brink of endurance when racing a 2000-meter race will absolutely crush lesser rowers on race day (that is, if they make it to the race at all). Second, know how measurements were taken! There’s not much controversy in rigging, but if you’re going to see an argument, it’s probably going to be over the topic of measuring things. Many times different folks measure the same distance differently. That means that what may turn out to be a spread measurement of 85 cm for you might be 86 cm for me. Or if I measure to the center of the pin and you measure to the side of the oarlock, that could mean a .5 cm difference. That’s a big difference. Step 3: Ask Your Peers. If you are on good terms with one or more coaches, who are working with similar crews to yours (same gender, age, ability), ask him/her for advice on numbers. Ask what are they using for their major adjustments? For help, call someone whose rigging opinion you respect to see what he or she suggests. Ask around and see what other folks are using for their numbers. Maybe you’ll get some good ideas. Maybe you’ll get reinforcement that the numbers you are thinking of are the best. Maybe you’ll get the cold shoulder. 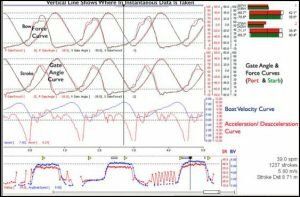 At race courses, ask coaches what they are using for their numbers (but make sure it’s not five minutes before a big race). After regattas, find out what the winning crews used for their measurements, and find out what the slower crews used. There’s probably not too much of a difference. Step 4: Ask The Manufacturer. Those who BUILD the equipment KNOW about the equipment. I’ve found that to be a true statement. More than once, I’ve been stumped by an adjustment or which numbers to use, and I’ve found the manufacturer to be very helpful. And if they did not know the answer, they told me so. numbers come from a credible source, and (b) the numbers reflect the same equipment as yours. Now, many published charts give ranges instead of specific numbers. (See the last section here for a few chart suggestions.) Why ranges? Ranges are given because there are so many variables (e.g., rower’s size, race length, conditions, technique, etc.) that will impact the numbers you use to rig. So ranges are not a cop-out; they are exactly what you need to start the process of finding your numbers. If in doubt about where to start in a range, start in the middle, then narrow the ranges down. Once your equipment is adjusted to the new numbers, make sure you watch the rowing for any issues/problems. 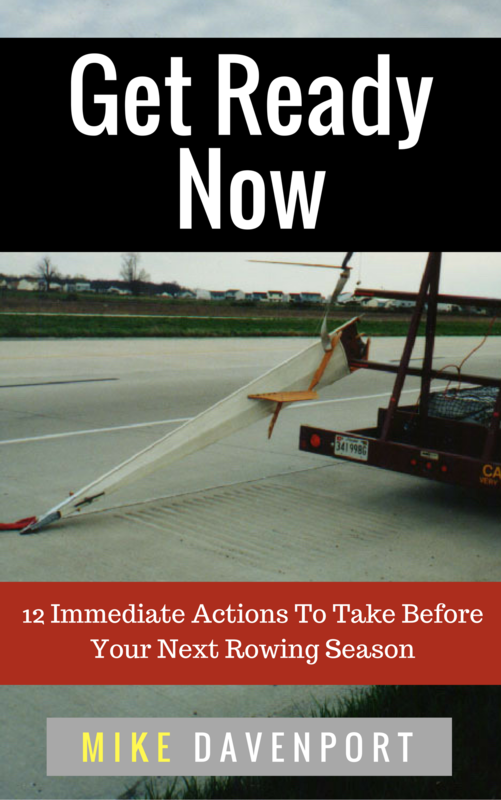 Remember, you are just setting basic numbers to establish a foundation for good rowing. Don’t get sidetracked. 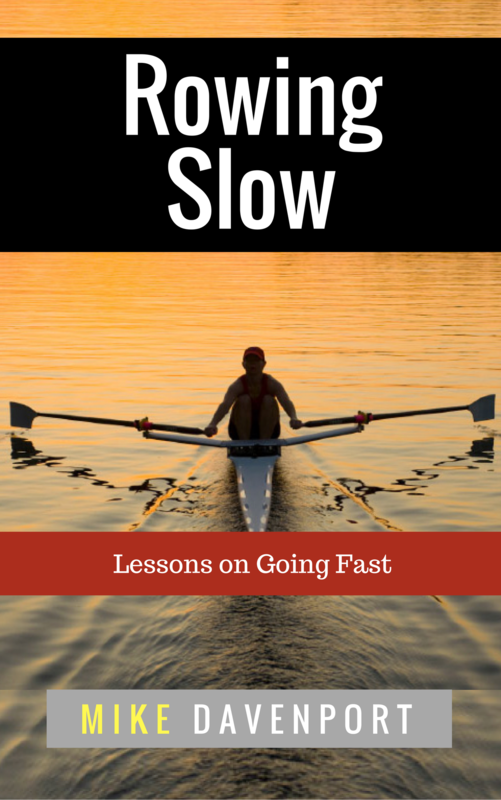 Here’s a simple mantra that you might want to use: “Keeping things simple is best and smart.” Might help you fight the overwhelm that often creeps up with rigging and rowing.